Hit play for the podcast interview below. MGIF is also available on iTunes or with whatever podcast software you use. Just search for "Making Games Is Fun" and hit subscribe. 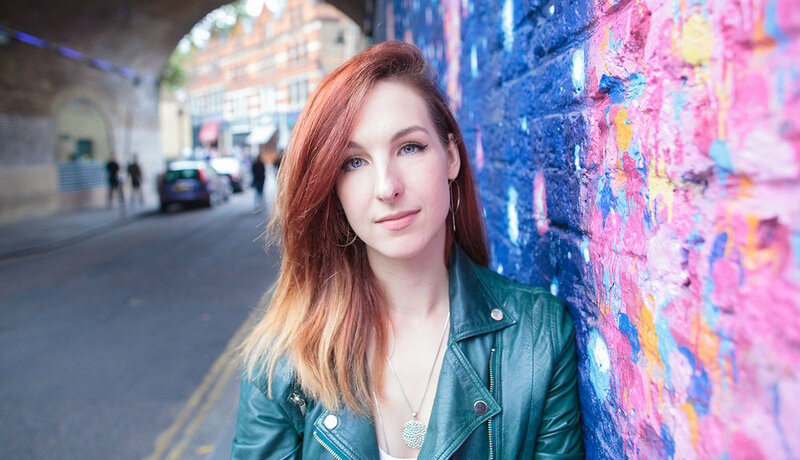 Episode Five is with the spectacular Alysia Judge, a freelance games journalist, presenter and producer. 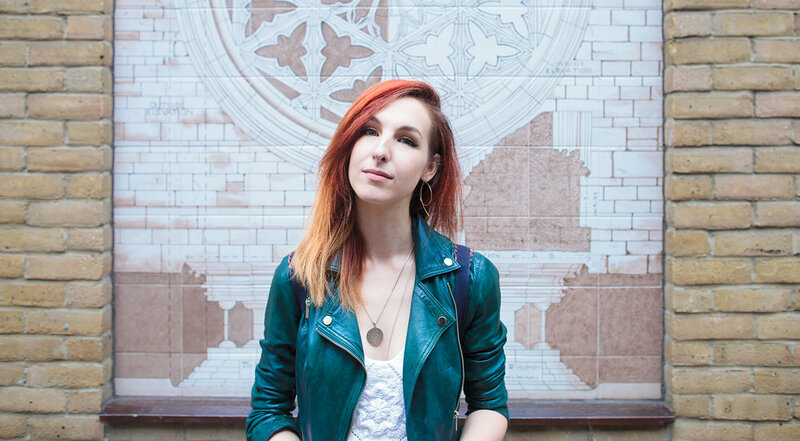 Bit of a change of the rules with this one as historically I've always spoken to game developers, but I wanted to interview Alysia to get her take on the broader subject of games culture, where it is and where it's going. We chat about Alysia's history, the origin of her love of games and how she got into the industry. Plus there's a LOT of silliness. This is an absolute smasher and I have to thank Alysia for her time. She's a joy to be around and the kind of sharp mind games journalism needs. We also cover what it's like to be a naturally positive person in a somewhat cynical country and what it means to be genuine. It's basically a Making Games Is Fun full house. I hope you'll join me in wishing Alysia luck in whatever the freelance life has planned for her.